Learn why, when & what kind of animated marketing videos to use at each stage of the buyer's journey. Deciding to invest in an animated marketing video is great unless you are doing it only because all other brands are doing it. Every animated marketing video serves a specific purpose. Before creating an animated marketing video, most agencies will ask you what type of an animated marketing video you want, who your target audience is and what you want to accomplish. If they don’t, you’d better search for another team that will handle your request properly and professionally. 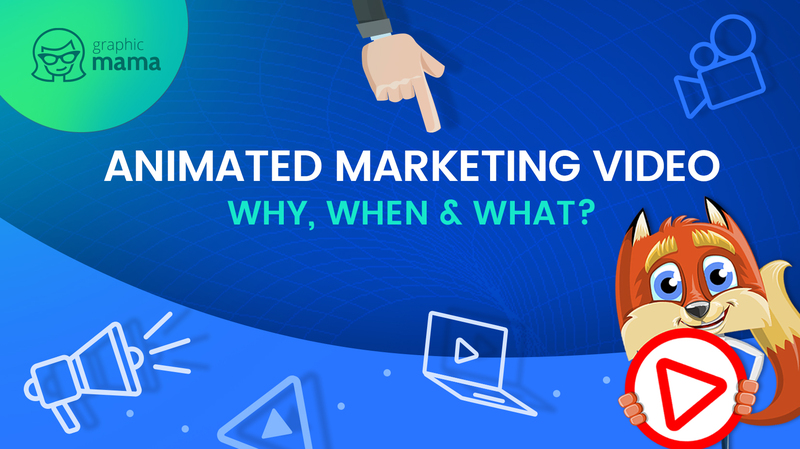 In order to be successful with your animated marketing video, you need to be prepared with the answers to these questions. Here at GraphicMama, we believe that every brand should take advantage of having an animated marketing video, so we want to help you clear up your strategy. 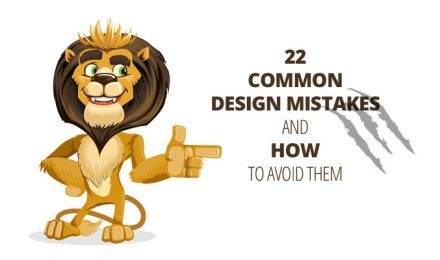 Before ordering an animated marketing video, you need to know why and when you are going to use it. Have you asked yourself why more and more brands prefer to use an animated marketing video instead of a live video? Well, there are several reasons for this. Some are psychological, others – practical. People associate animation with entertainment. This is an amazing effect of animated marketing videos whose roots lie in our childhood years when we watched animation for fun. Once we encounter an animated marketing video, our brain recognizes it as something we’ll have fun by watching instead of something boring that will sell us products or services. Animated marketing videos don’t look like ads. Unlike live-action marketing videos, animated ones don’t look like commercials. With the huge capacities of modern animation and the numerous techniques and styles of illustration, most animated marketing videos look like entertaining short movies instead of annoying ads. For this reason, animated marketing videos get noticed more in comparison to live action marketing videos. Animation allows greater creative freedom. It’s easy to figure out that your wildest dreams, a vivid vision, and strong concepts can be conveyed better via animation rather than live action. There are no boundaries for animation especially when it comes to explaining complex ideas in a time span of one minute. Animated characters are more appealing than a real person. Not everybody can get fond of another human face, let alone imagine themselves as this person. In comparison, more people are inclined to put themselves in the shoes of a cute animated character whose features look more imaginary. 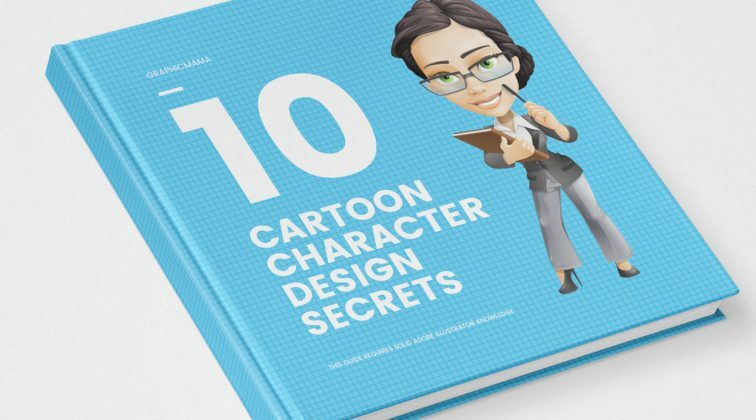 Learn how cartoon characters can boost your business and turn the viewers of your animated marketing video into clients. Animated marketing videos are more cost-effective than live action. Hiring actors, especially famous people who already have influence, can be quite costly. In contrast, you don’t need to negotiate with live actors and exceed your budget. A powerful animated marketing video can achieve the same or even greater effect. 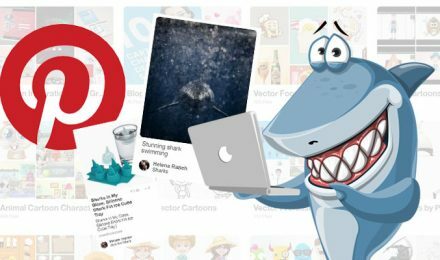 There are many skillful teams of marketers, illustrators, animators, and art directors that will help you create a killer animated marketing video within your budget. Generally, buyers don’t really become buyers before going through a few stages of mind first. Even before they have a clue that your brand exists, the potential buyers have to realize they have a problem that needs to be solved. This stage of mind is called Awareness and it is the first stage of the Awareness – Interest – Consideration – Decision – Retention funnel. 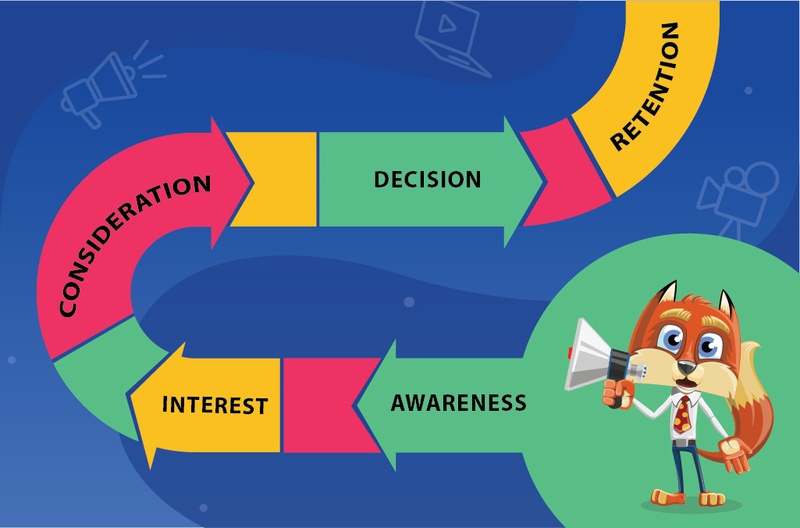 Remember: All your clients will go through this buyer’s journey, and they will have to see a different animated marketing video at each stage. The first step of the whole process is the potential client realizing that they have a problem. At this point, people aren’t familiar with your brand, nor how you can solve their problems. But this doesn’t mean that you have to sit and wait for them to become aware. During this first stage, the types of animated marketing videos you can use are educational and emotional. Your purpose is to bring value, raise awareness and help viewers realize that they are experiencing a problem. Such videos are also highly shareable, so your potential buyers may become advocates even before knowing your brand or what you stand for. Such videos need to be branded without being pushy or obtrusive at all. A simple line “Made by YourBrand” and your logo in the corner will do. The purpose is that your brand rings a bell later in the buyer’s funnel. Once the buyer is aware that they have a problem, their interest in the matter grows. Now what you want from your prospects is to notice you as a brand. A suitable type of animated marketing videos at this stage are commercials. Now, remember what we talked about advertising through an animation – it doesn’t feel like an ad. This is a huge benefit for you because most people these days, being bombarded by ads all the time, are used to ignoring them. Before they know it, the user starts researching different options, solutions, brands. At this point, you already have one big benefit and it is that the prospect already has an experience with your brand. Your potential clients are already biased and the chances of becoming your real clients are high unless… they find a better offer. Believe us, the web is full of offers and brands who want to stand out. All of this served in a fun, entertaining way. Do you, as a user, prefer to watch a one-minute video to understand a concept or read a text for 20 minutes to understand that same concept? We believe the answer is clear, so we are moving on. If you’ve done your job well, at this stage the user is a step closer to making a decision to contact you. What you can do to speed up this process, is provide a lot of visual material that would cover anything the user might be concerned about: how your product works, what your guarantees are, what your policies are, what other people say about their experience with the product or service. By using such animated videos at this stage, you give information, build trust, and encourage the user to hit that button. You don’t have to make these videos short. Right on the contrary – be informative. This is what your potential buyers expect from you. This is what will make you look as an expert in your buyer’s eyes. Keeping your clients by your side is not an easier task than attracting them to your side. You need to meet all the promises you’ve made in the previous videos and even exceed their expectations in order to keep them coming back. At this stage, suitable types of animated marketing videos would be educational and emotional videos about your brand in particular, such as new product features, tips and tricks, or new exciting ways to use the product. Don’t confuse these videos with the ones we talked about in the first stage. Here, you are talking to people who know your brand very well and are using or have used your products or services. By creating videos especially for this audience, you show your clients that you care. In result, they are more inclined to respond with the same and become advocates for your brand. Having an animated marketing video or more at each stage of the buyer’s journey is a brilliant way to strengthen your marketing strategy and turn prospects into clients faster. 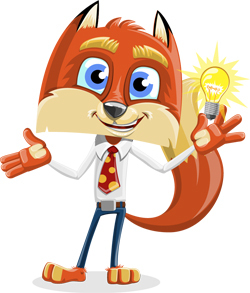 We hope we’ve shed a light on why, when and what kind of animated marketing videos to use. If you want to share your own experience and thoughts, feel free to do so in the Comments below. See ya!